America's Independence Day is this weekend. 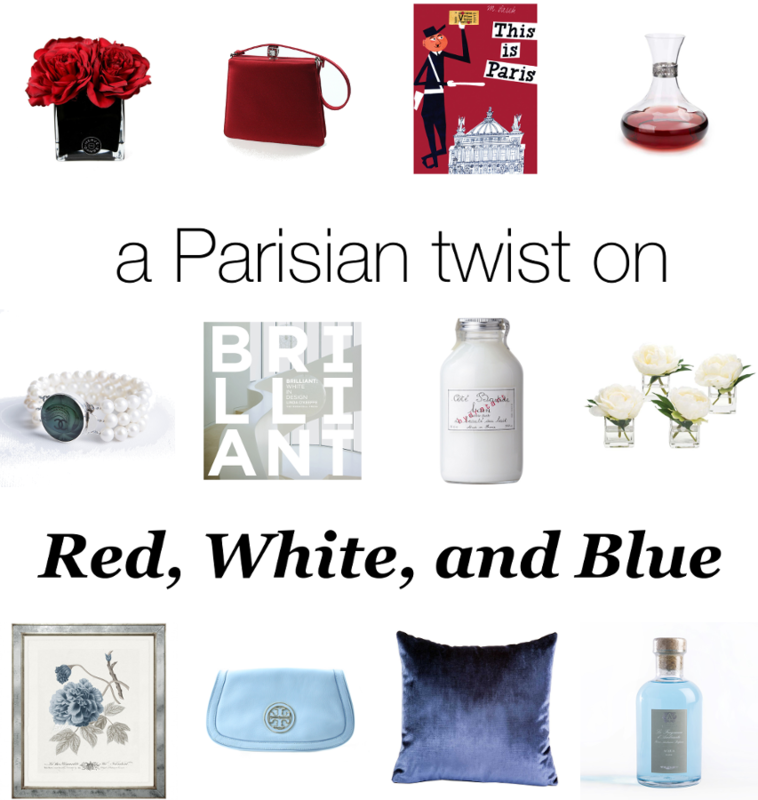 To celebrate, we've gathered a few of our favorite red, white, and blue items from our Parisian boutique. These items are the perfect way to throw a little French flair into your home for our country's spectacular holiday.